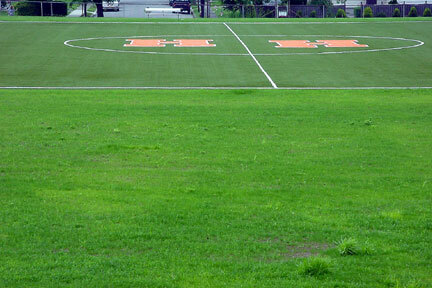 This is the same turf used at Giant Stadium and considered one of the better artificial turf surfaces. 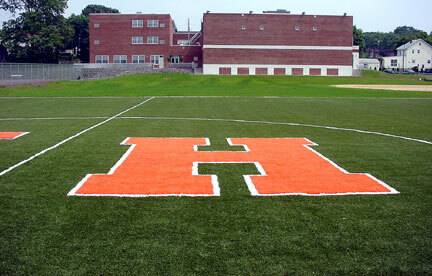 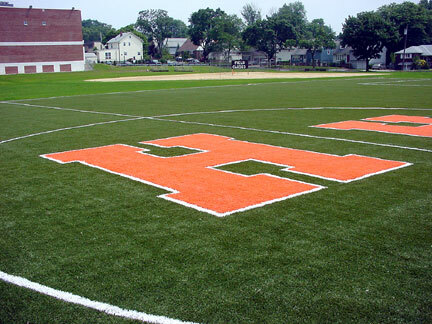 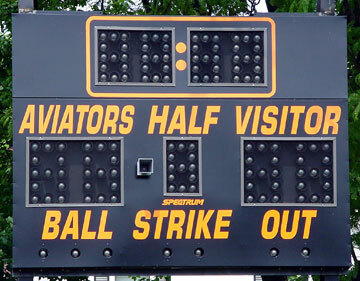 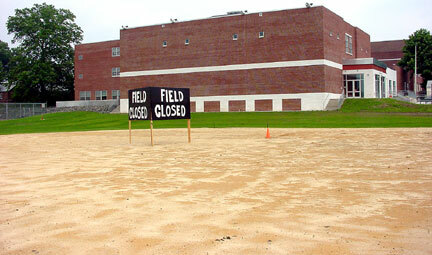 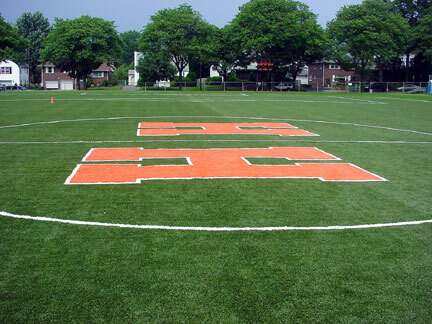 Field is used by Recreation Department Soccer teams as well as high school and middle school physical education programs. 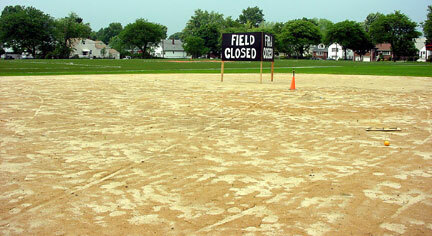 Many local companies and organization donated to the project.